We care about every step we take. We care about the planet by being committed to continuously advancing social and environmental standards across our supply chain. We care about our customers by being transparent in our way of doing business and by giving the utmost quality and designed products. 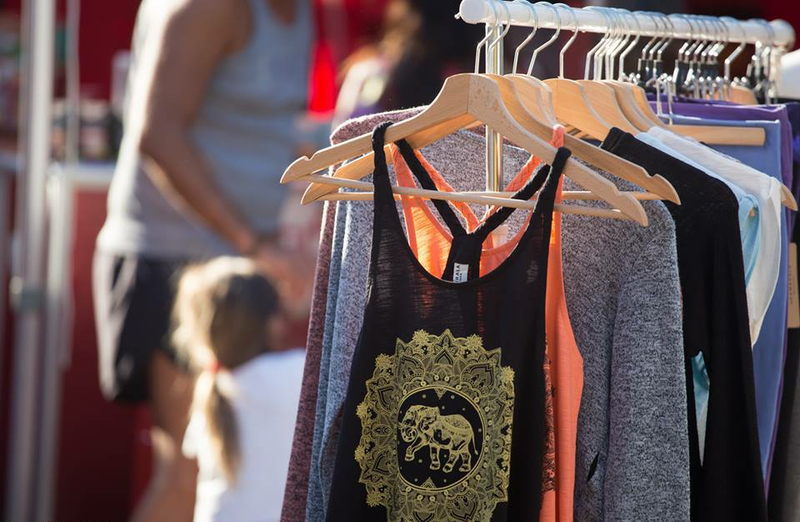 We are a Yoga inspired life-style & activewear brand. All of our designs are aiming to bring the global trends, through a conscious and environment-friendly filter, to our community which makes up the real-basis of all our inspiration. Our products are 100% designed in Barcelona. The open-minded, free, collective and joyful life-style of this beautiful Mediterranean city is the biggest motivation for our work. 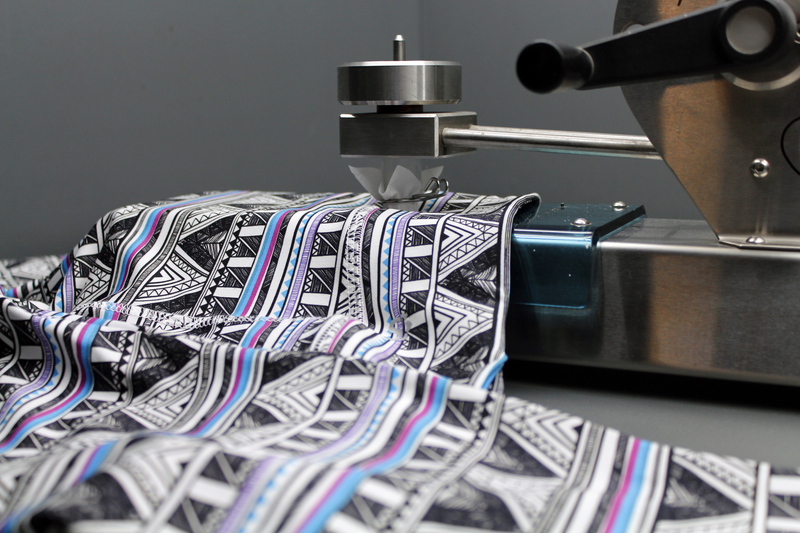 Our design team is taking care of the research and development of our fabrics. We are developing our own fabrics with the support of our manufacturer, Mert Tekstil. • Dry Touch® : We use a certified performance fabric made from high-tech polyester yarns. Most of our leggings and tops re created with this quality. • Allows fabric to breathe naturally. • Draws moisture away from the skin. • Body loses moisture content so it cools down faster. • Maximizes performance over time. 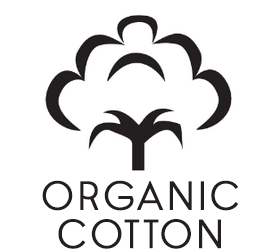 • Organic Cotton: All of our cotton qualities are organic to serve a more eco-conscious purpose. • Polyamide: A special silky high quality fabric that provides total comfort plus UVA (sunlight) protection. We are aware of the fact that correct fitting is a must for people who do Yoga & other active sports. To provide the perfect fit for your practice, our products, made from specially developed fabrics, are tested for fitting by professional Yogis & numerous sportsmen. All of our products enhance your performance and provide ease of use. Our products are manufactured by Mert Tekstil in Istanbul, Turkey; under the finest working conditions. Mert Tekstil owns certifications such as ISO, Sedex, BCI and Fair Wear. These certifications measure human and environmental sensitivity while carrying out features to constantly correct any deviations in the system. We make our purchases from internationally certified raw material suppliers such as YKK, Dupont and Korteks . We also make all of the pre-process tests on our own. - We carefully test whether it is harmful to human health. We are ensuring that harsh or harmful chemicals are not used in any part of our production process. - Then we proceed to the further tests such as; Color Fastness, Performance, Strength & Stretchability, Water Resistance/Rain and Ultraviolet Transmittance Tests. 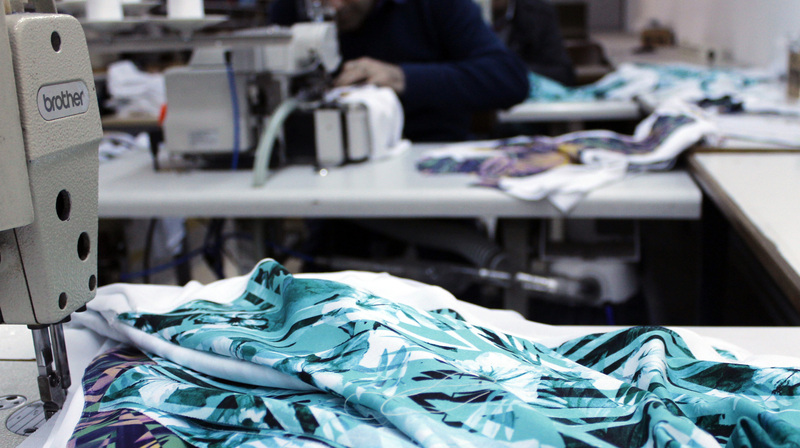 All of our manufacturing processes (such as cutting, sewing, printing, finishing etc.) and quality control stages are carried out carefully using precise advanced technology. All of our employees who are involved in the production of our products are subject to social supervisory requirements that are continuously audited and renewed. 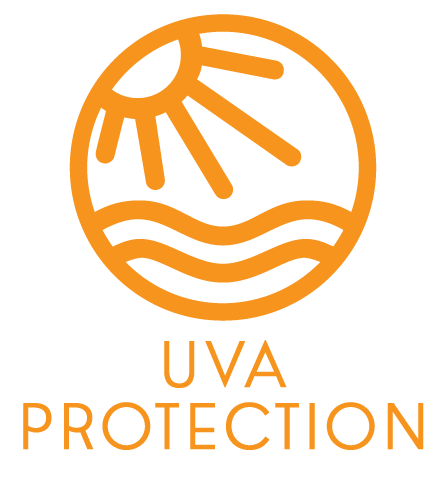 All Shambhala productions are environment friendly that do not cause any waste to our surroundings. We strive to be transparent in all our company activities. We are committed to take care of every process of our production and manufacturing leading to our customers, exceptional products at a fair and transparent price. We do not calculate any extra margins due to our precise cost control. This allows us to offer high quality products above the general market level, at an affordable price. Since we practice high efficient manufacturing and careful cost control, we are able to deliver better quality products to our customers. We ensure that the best possible delivery services are available to our customers. That’s why we are working with the most trusted companies and carefully tracking each order until it reaches its final destination. 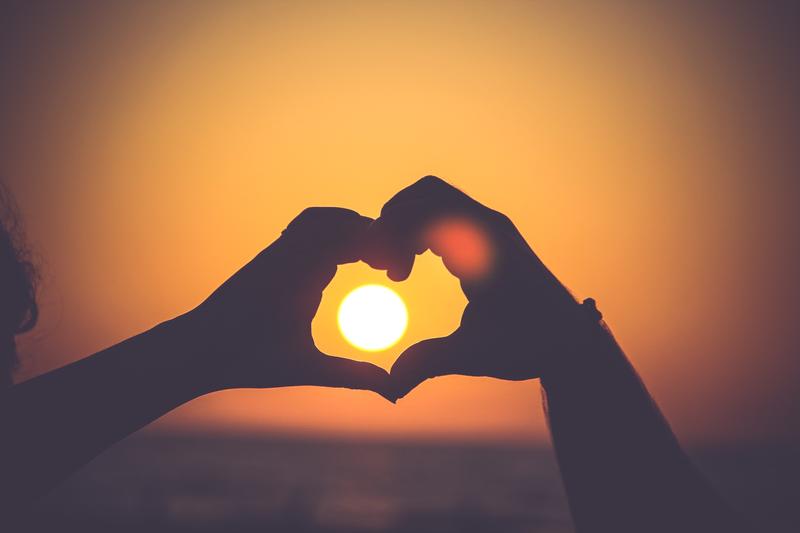 Our initial touch is just the start of a relationship with each and every member of our community. Our goal is continuously increasing customer satisfaction. Customer feedbacks are our biggest guides towards reaching this goal for us.